No need for a lavish earring pair or a chunky necklace. 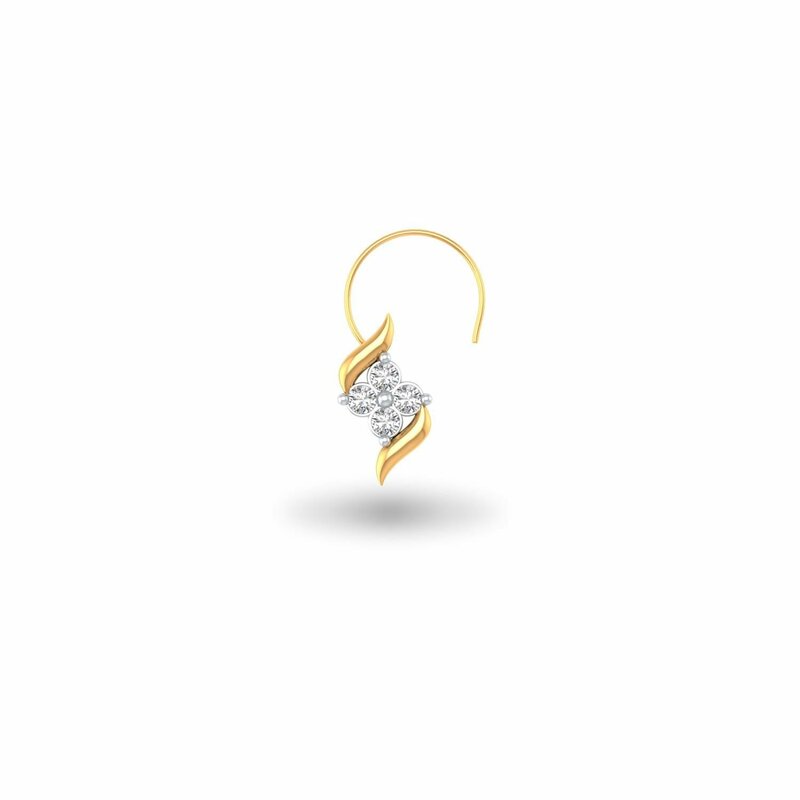 With this alluring nose pin on, you can achieve that desired edgy look. Irrespective of your style, whether ethnic or casual, it is sure to add that grunge to your overall style. Get set, shine.